Getting ready for the holidays can be a stressful experience. With gifts to buy, events to attend, deadlines at work, and family obligations, you are likely under stress, eating poorly, and feeling underwhelmed about your appearance. Fortunately, a facial may be just the thing you need to restore your skin, making you look and feel fabulous all season long. Your body is an intricate ballet of systems. It is also equipped with a fight-or-flight response meant to protect you from danger. When you encounter something that is a threat to life and limb, your heart rate goes up, your pupils dilate, your digestion slows, and your skin becomes more sensitive. While this defense mechanism is designed to help you either fight what is threatening you or run away from it, your brain cannot distinguish between a predator and a deadline in how it responds. Chronic stress releases low doses of the same chemicals into your bloodstream as a highly dangerous situation. That is why your skin tends to be more sensitive when you are under pressure. You break out easier, you do not heal as well, and chronic problems such as eczema or rosacea tend to get worse. A facial is a multistep process that removes dead surface skin cells and repairs and moisturizes the fresh skin underneath. Depending on your particular skin complaint, a facial may include steam, massage, chemical peels, and exfoliation, as well as a variety of lotions and creams that address acne, sun damage, or stress-related skin problems. Steam is generally used to soften blackheads on your skin for extraction. This is followed by the removal of dead skin cells that often hover on the surface of your skin. These may be removed by applying a chemical peel or gently exfoliating your face. At this point, you will receive a facial massage designed to stimulate the surface of your skin and provide a relaxing experience. Lotions and creams prescribed for your particular skin will then be applied in a specific order to address any of your complaints. At the end of your facial, you will receive aftercare instructions, including how to care for your skin at home to maintain your results. There is a marked difference between a facial performed by an aesthetician and a facial performed by a board-certified physician. 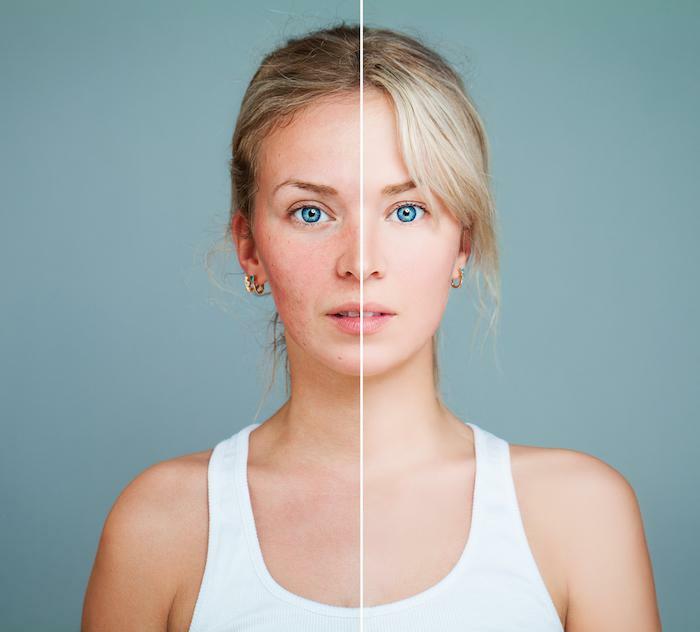 Physicians are not only trained to treat the skin, but they are also able to look at underlying causes for acne, redness, signs of aging, and dry skin. You receive both a short-term fix and long-term advice on how to manage problem skin long after you leave the office. 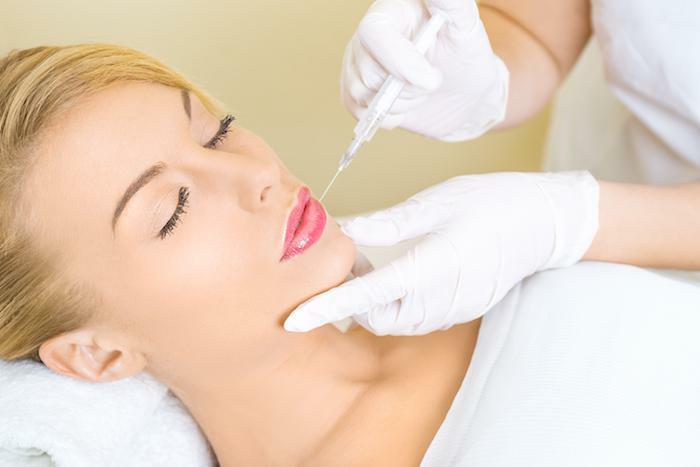 Dr. Rajesh Sam Suri at West Coast Aesthetics and Veins can create a customized facial that will treat your individual concerns, leaving you with a healthy glow for all of your holiday celebrations and photos. Call today for a consultation or book your facial appointment online. 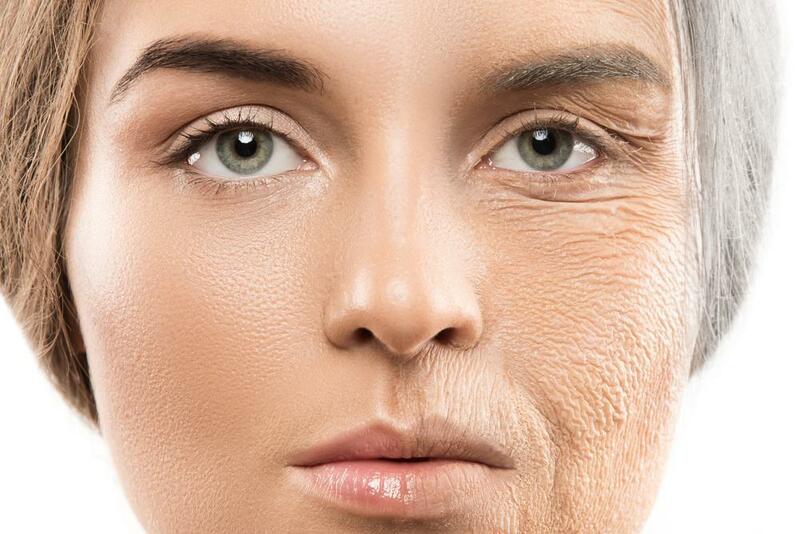 You don't need a facelift to help your skin look younger, smoother, and firmer. Ultherapy helps rebuild and replenish skin's natural collagen levels so your skin looks and feels more resilient. Plus, there are no incisions, no scars, and no downtime. TruSculpt uses radiofrequency energy to break down fat cell walls, destroying fat for good. And it does it all without incisions, anesthesia, scars, or downtime. Scheduling treatment now means your body will be slim and sleek by summer. With xeo, you can treat multiple issues at once, which means fewer treatments and faster results. Wrinkles, scars, redness and sun damage can all be treated with xeo, and it can even help your skin feel more resilient. Here's how it works. Enjoying a more youthful appearance doesn't have to mean surgery. Ultherapy helps "lift" your skin from within, and it does it without incisions, needles or downtime. Here's how to tell if it's right for you. Are you self-conscious about thin lips? Do you wish your lips were more youthful, more volumized, and more luscious? Dermal fillers can give you the plump lips you've always wanted. Learn more about the benefits of dermal fillers for plump lips. Your skin is the largest organ in your body and the first line of defense against foreign invaders. Facials serve as a therapeutic treatment for your skin and should be part of your regular health care routine. Read on to learn more.